Hitachi Deskstar 7K160 HDS721616PLA380 - Hard drive - 160 GB - internal - 8.9 cm (3.5 ") - SATA-300 - 7200 rpm - buffer: 8 MB"
With the Toshiba MK6034GSX you get a hard drive for mobile computing, which convinces through a balanced combination of performance and comfort. With the Toshiba MK6034GSX you get a hard drive for mobile computing, which convinces through a balanced combination of performance and comfort. The drive has been specially designed with the focus on notebooks and can be used directly after receipt. We naturally checked the used hard disk for its function. One of the basic features of the Toshiba MK6034GSX hard drive is the 60 GB storage capacity, which provides enough storage space for many purposes. It also has a Serial ATA-150 interface, which ensures high compatibility. The maximum data transfer rate is 150 MB / s due to the SATA port. Thanks to its rotational speed of 5,400 rpm, the Toshiba MK6034GSX 60 GB SATA hard disk is always quiet and cool, which increases user comfort. In addition, the drive uses an FDB engine and uses the GMR head technology. An additional 8 MB cache accelerates the various accesses to the hard disk and thus increases the performance. 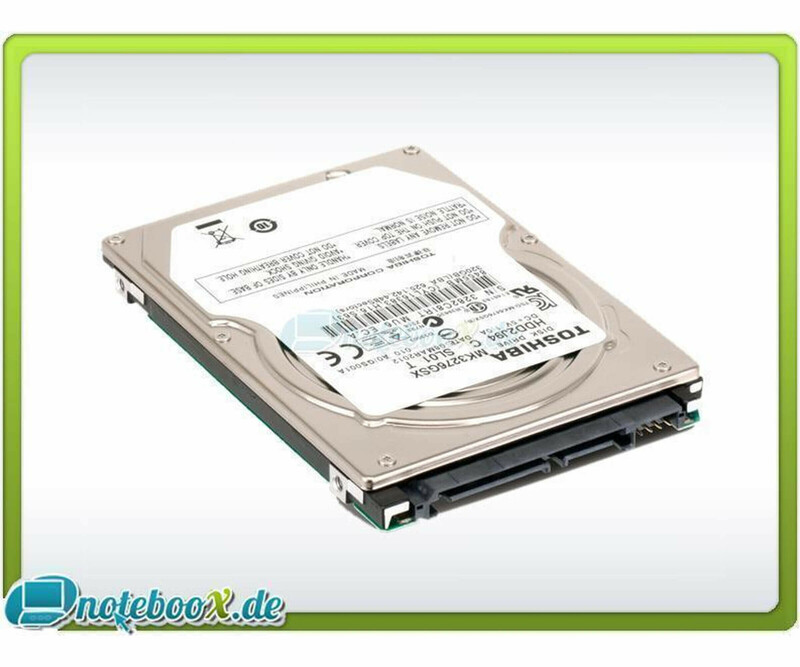 If you want to use the Toshiba MK6034GSX 60 GB hard drive in your notebook, this requires a 2.5 inch drive bay, which has a SATA connection. Thus, this model is also suitable for repairing used notebooks and expanding memory capacity, as some laptops allow the use of up to two drives.